With summer here at last, chances are you and your family will be spending a lot more time outside. But breathing in polluted air can irritate your lungs and make asthma worse. 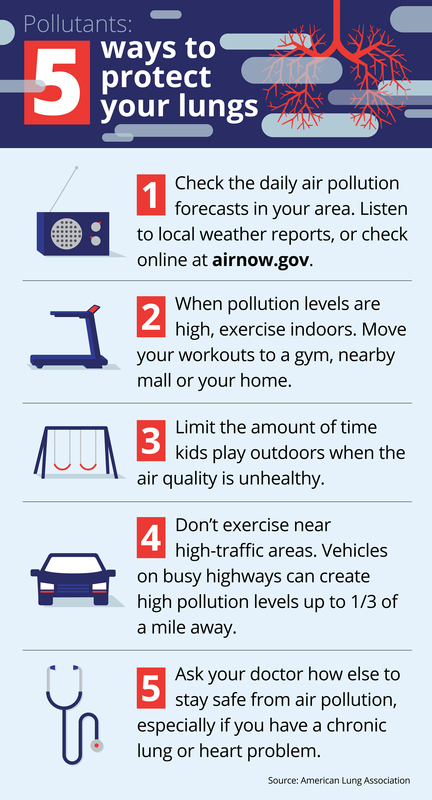 Unhealthy air can also raise the risk of lung cancer and even trigger heart attacks.